Kiss This - New Exclusive KIT @ SATC! Everything $1 My products! @ SATC! SALE - Stripped Bunny at SATC! 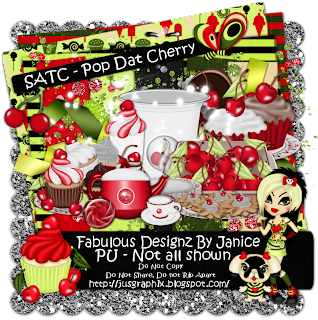 I have a new kit in the store today exclusive only at SATC. On sale and a must have! This kit was made to match the awesome artwork of ©Spazz. Spazz has a lovely tube called 'Pop Cherry.' My lovely kit compliments this tube very well. 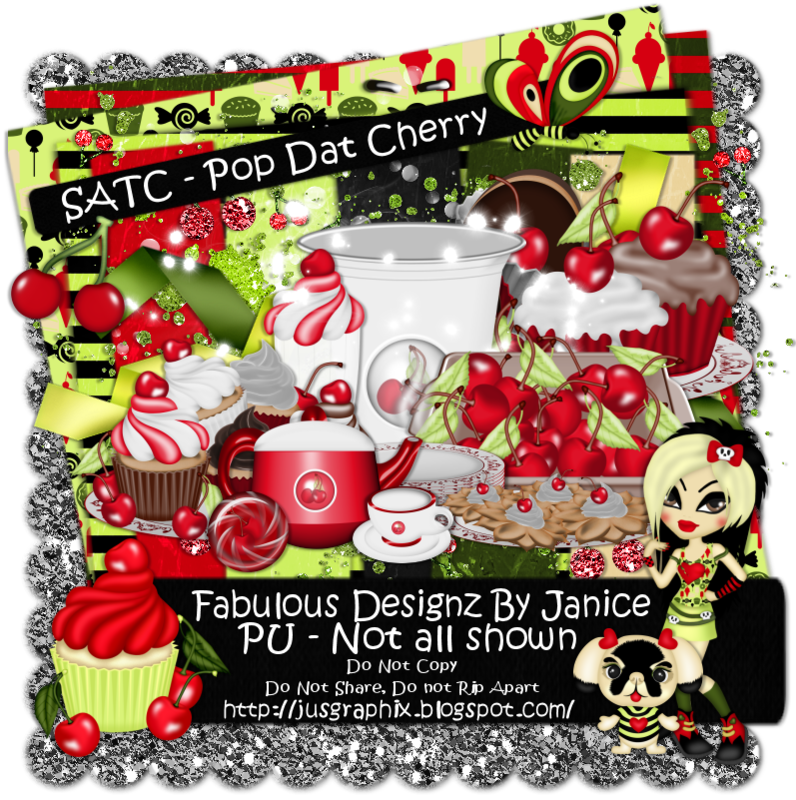 My kit is called 'Pop Dat Cherry.' this kit will match many other projects as well. Want a cherry fix? This kit is for you!